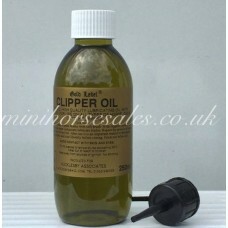 The one stop clipping department! 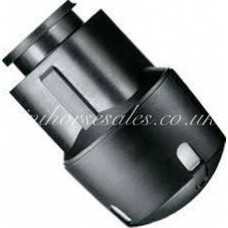 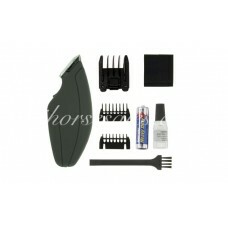 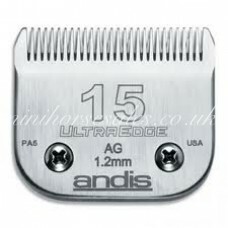 Spare or replacement battery for andis agr models Only fits the andis agr clippers charg.. 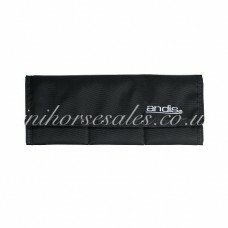 This soft folding Andis Blade case safely and securely holds and protects up to 9 blades. 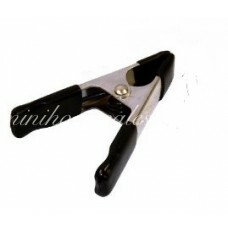 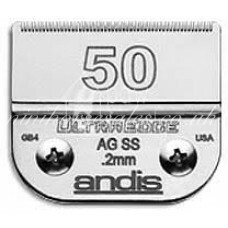 Padde..
WINE WINE WINE New 4x4 Blade Drive with 25% more Blade Torque 2 speeds: 3400 sp..
* Long-lasting steel replacement blade for your horse clippers * Chr..
Andis 64730 Ceramic Edge 00000 SS Blade 0.2mm is designed for plentiful use without de..
Andis Ultra Edge 10 blade These durable blades are designed to clip through the coat with ease1.. 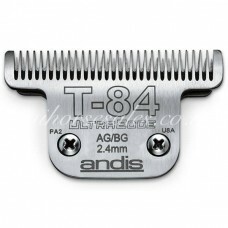 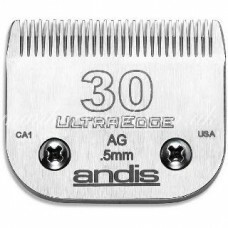 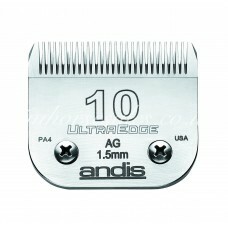 The Andis #15 ULTRAEdge Clipper Blade is made from carbon-infused steel to offer a harder cutting..
Leaves 1/50" (.5 mm) Cut Fits all ANDIS AG, AGC, AGR..
Groom Professional Klip Well Blade WashExcellent blade wash which cleans, disinfects and helps lubri.. 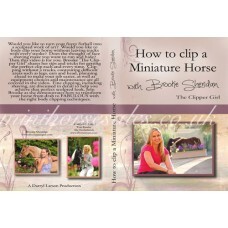 Learn from the best that there is! 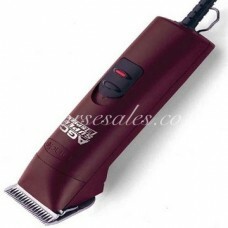 Brooke takes us through a step by step guide on "how to", an..
Lightweight oil suitable for all makes of blades. 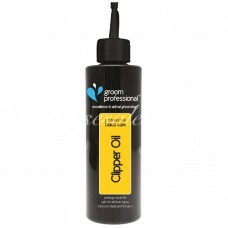 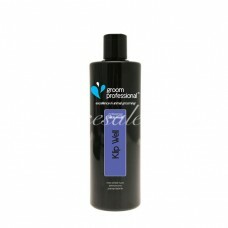 Use in conjunction with Groom Professional 4 in 1 ..
Clipper Oil Gold Label complete with nozzle. 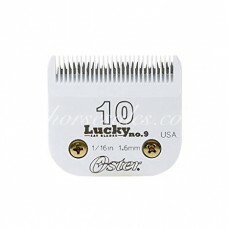 An inexpensive refined light lubricant with antiba..
As endorsed and used by our Pink Princess Brooke the Clipper girl at her legendary clinic this ye..
Oster Lucky No 9 Blade #10 blade.Since the untimely demise of our show edge blades, let me introduce..
Cheap and compact economy pocket trimmer ideal for light duty tidying up jobs on faces, heads, aroun..